Make them work for those treats! 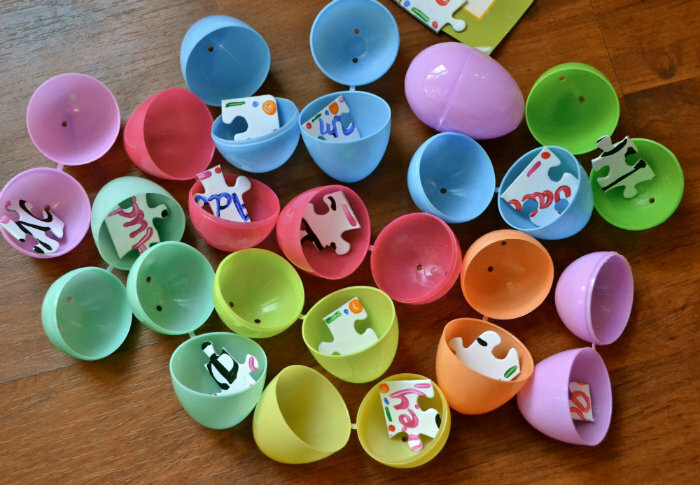 Sure, it's not the reason for the holiday, but an egg hunt is an iconic part of Easter for a lot of families. 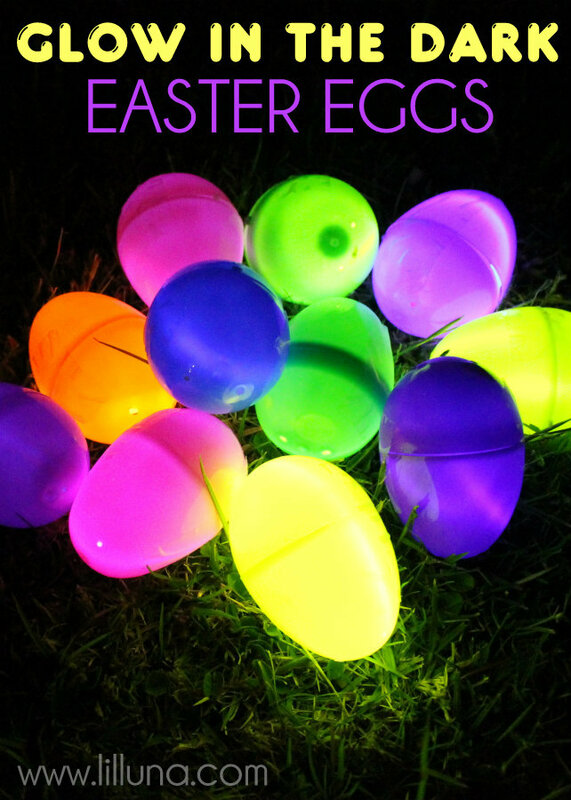 What could be sweeter than watching your little ones scramble through your yard (or house, given Canadian winter's tendency to hold on well into spring), adorned with fuzzy ears, searching for treats left behind by the Easter bunny? But it's no fun if the hunt is over in minutes. Or what if you don't want your kids to eat too much sugar? 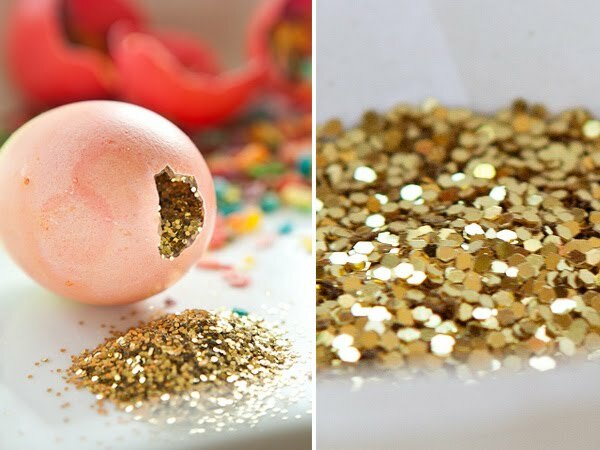 Whether you're looking for creative ways to keep your kids hopping, or alternatives to traditional chocolate treats, check out this list of unique Easter egg hunt ideas. 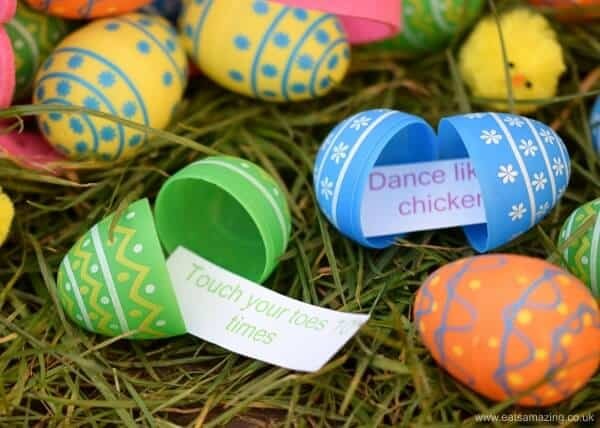 With printed messages like "dance like a chicken" and "stand on one leg," this Easter egg hunt is sure to keep your kids busy. 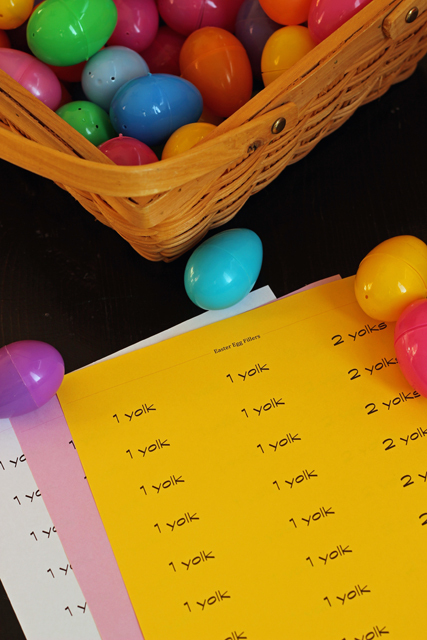 Your kids will love following this trail left behind by the Easter bunny. 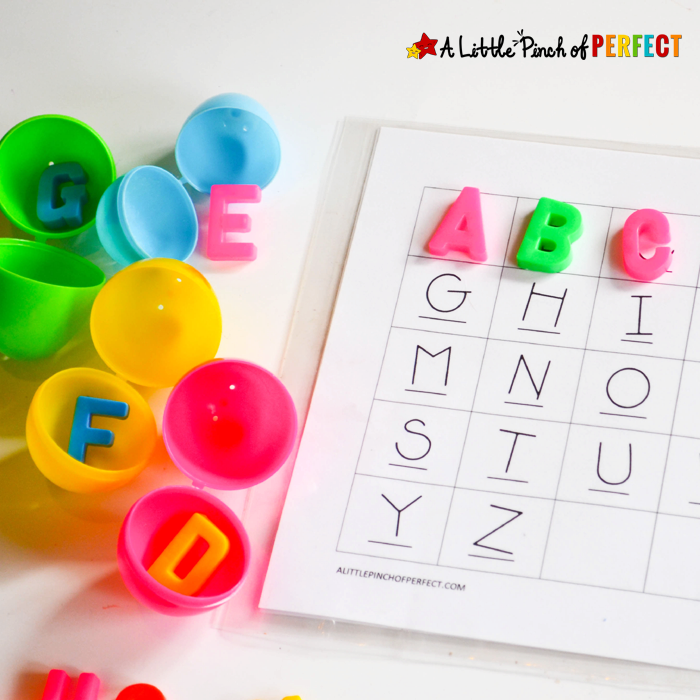 You can even make your own personalized puzzle with this creative idea. 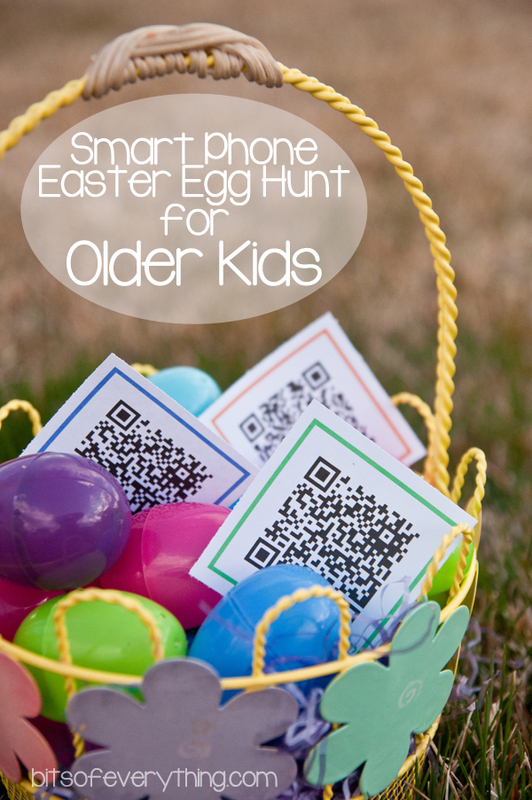 This is a great one for older kids. 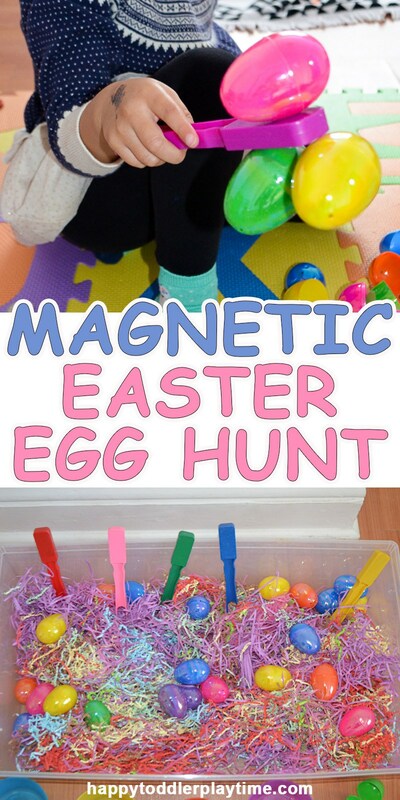 This idea is great for little ones. Not for the faint of heart (or parents without good vacuum cleaners). 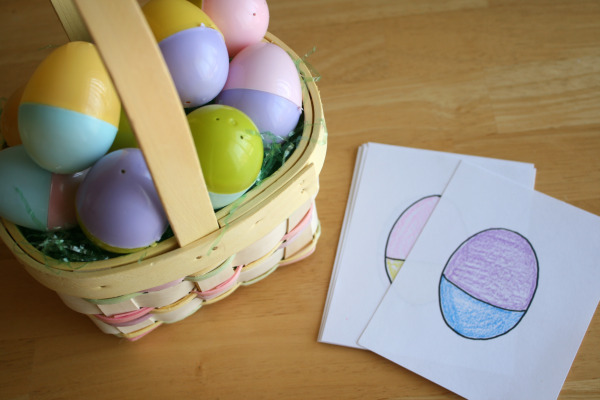 This is a great way to teach kids about colours! Because who says the fun has to end when the sun goes down? This way, kids can redeem prizes of all shapes and sizes.